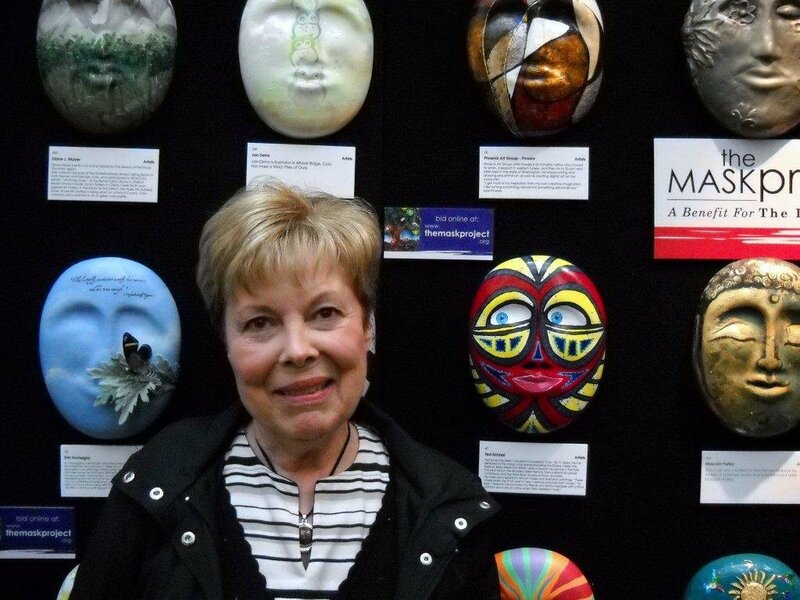 Today we went to see 'The Mask Project' at Cherry Creek Mall which benefits The Hospice of Greater Denver. They were so beautiful! The mask in the middle is 'mine.' Ha! I am VERY impressed! I love it!